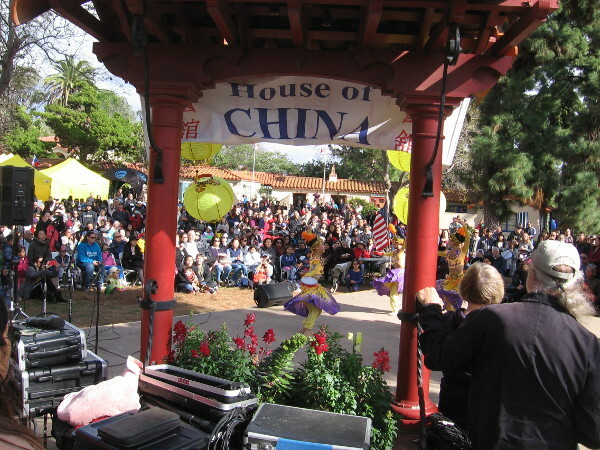 festivals – Beautiful Balboa Park! 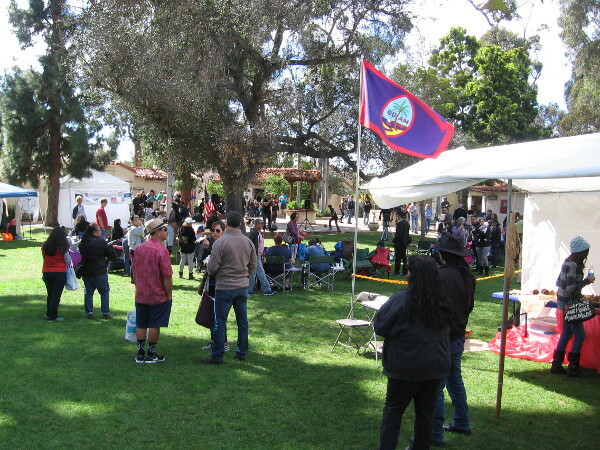 San Diego Diwali Mela festival in Balboa Park. 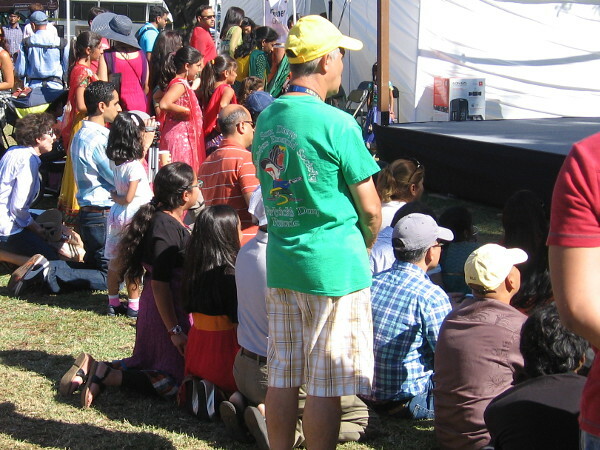 A good crowd attended the annual San Diego Diwali Mela festival in Balboa Park. 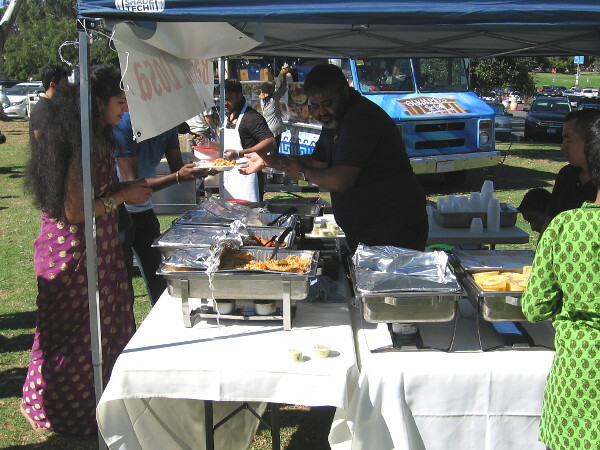 The annual San Diego Diwali Mela was held today in Balboa Park. 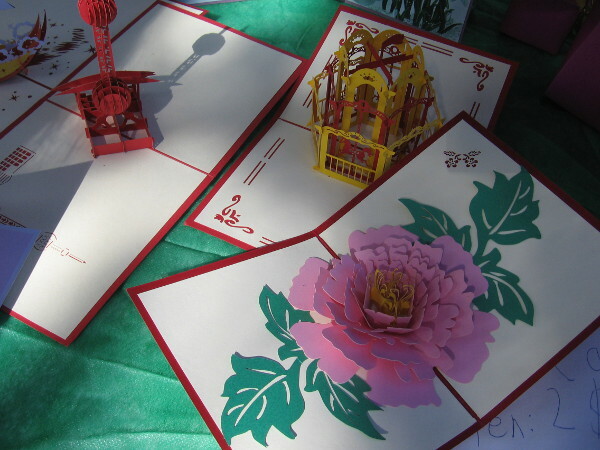 Diwali is the Hindu festival of lights, a cultural celebration which affirms the ultimate victory of light over darkness. 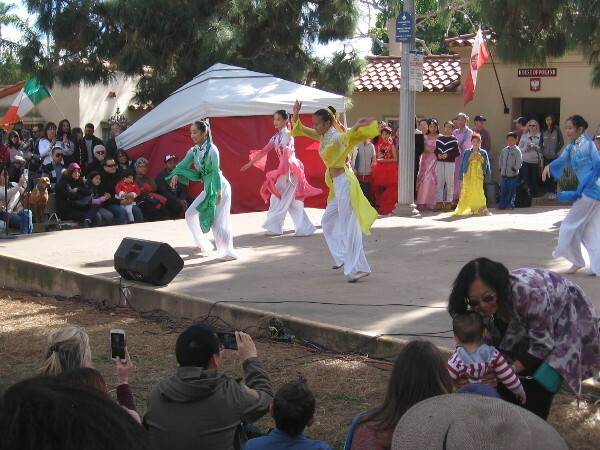 My Saturday walk through Balboa Park included a few minutes at the colorful festival, where I enjoyed upbeat music and entertainment, and resisted the temptation to devour all the tasty-looking Indian food. 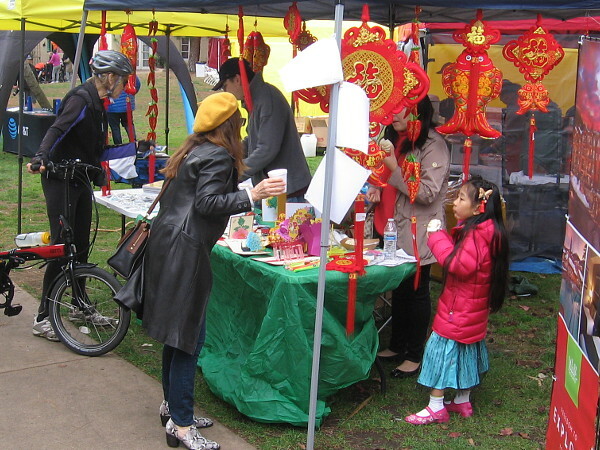 Everyone appeared to be enjoying the Diwali Mela. 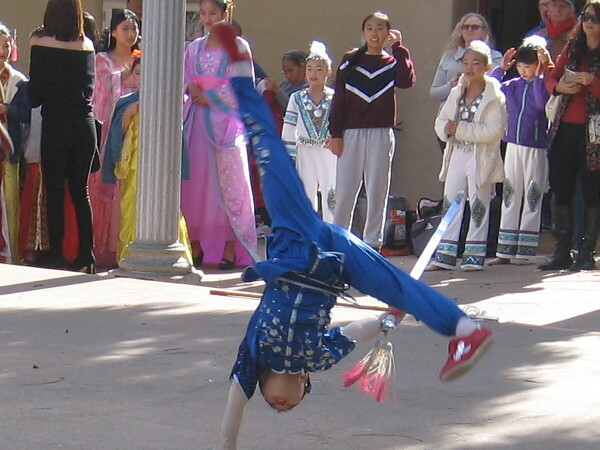 A little research indicates that I missed a Bollywood Dance company performance. 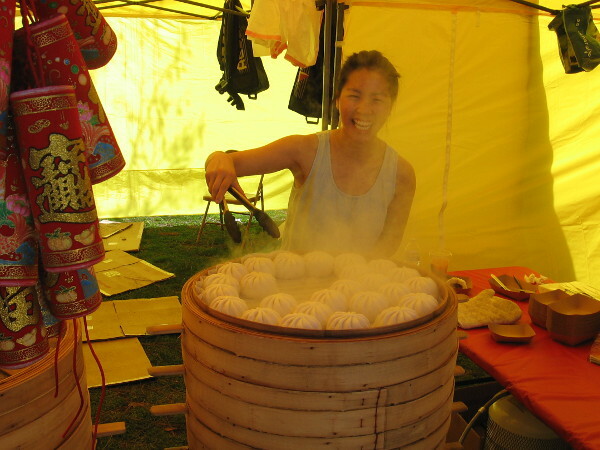 Perhaps I’ll catch it next year! 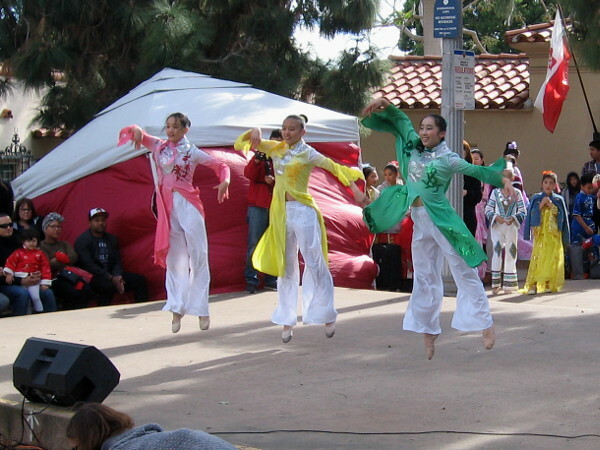 Friendship and upbeat entertainment were enjoyed by many at the San Diego Diwali Mela. 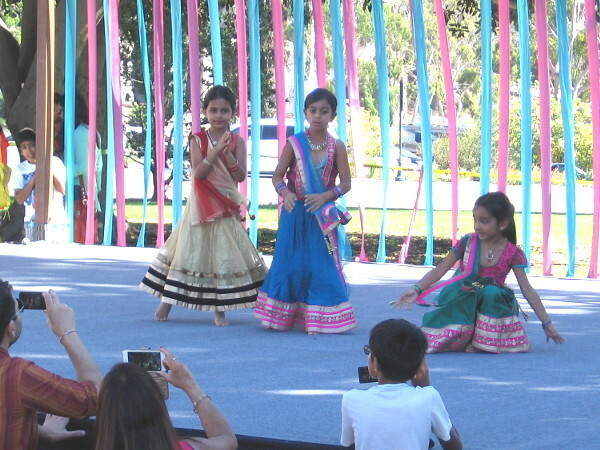 Youth perform on stage at the Diwali Mela in Balboa Park. 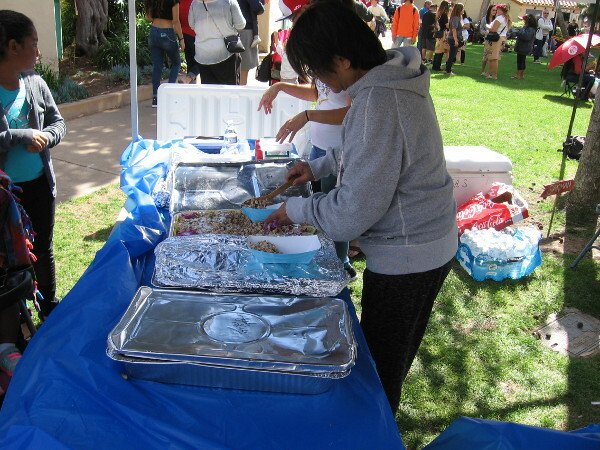 Authentic Indian food was plentiful for hungry people at the festival. 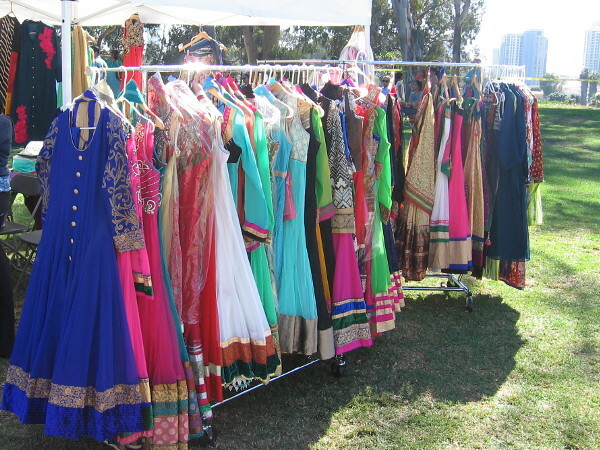 Colorful dresses at several vendor tents were out on display. 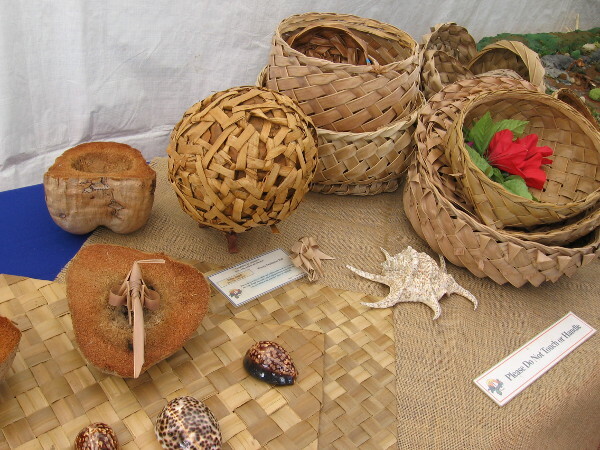 A Mela is a traditional Hindu fair, or market day, where many colorful goods can be found. 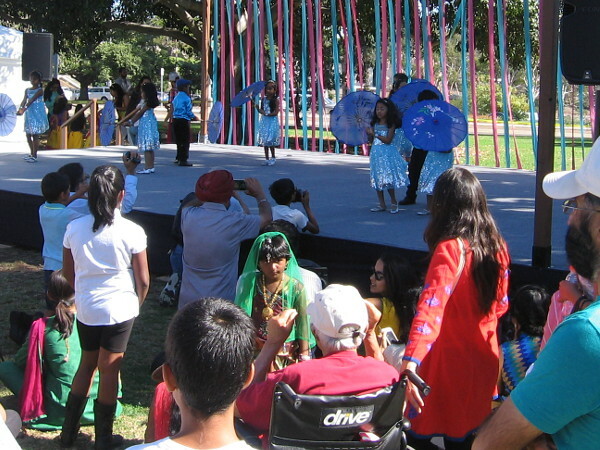 The San Diego Diwali Mela created happy memories for many on a sunny October day. 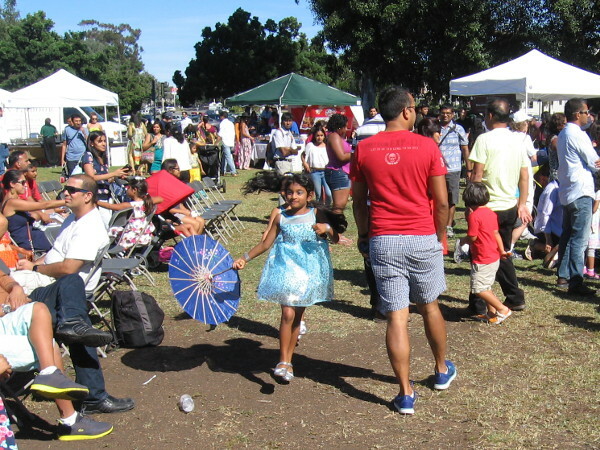 Posted on October 22, 2016 Tags balboa park, color, culture, dance, entertainment, events, festivals, india, life, people, photography, san diegoLeave a comment on San Diego Diwali Mela festival in Balboa Park. 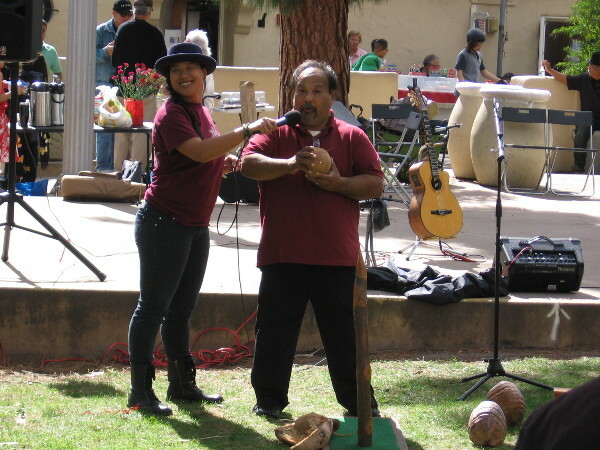 A fun peek at the Tartan Day San Diego festival. 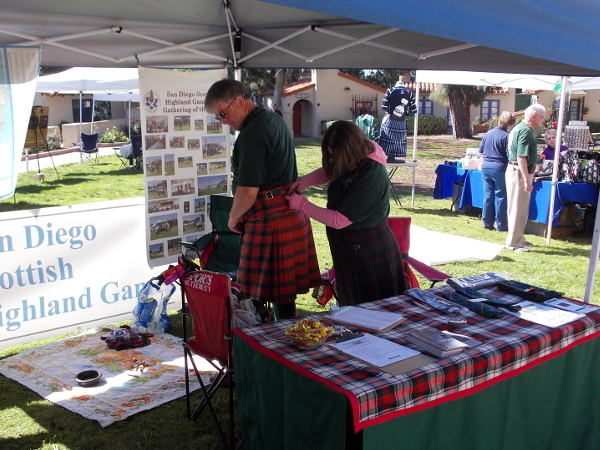 Gentleman at Tartan Day San Diego gets help putting on his kilt. 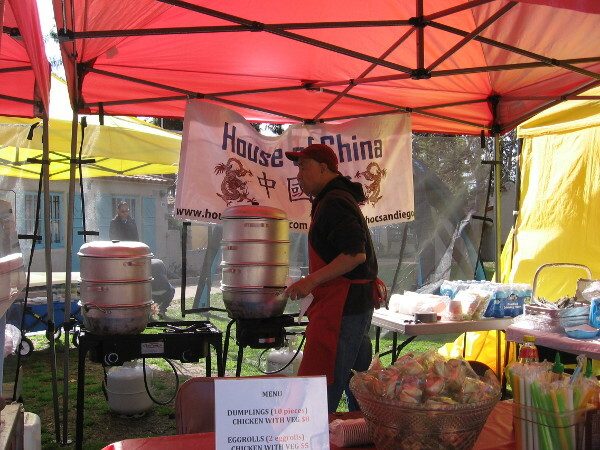 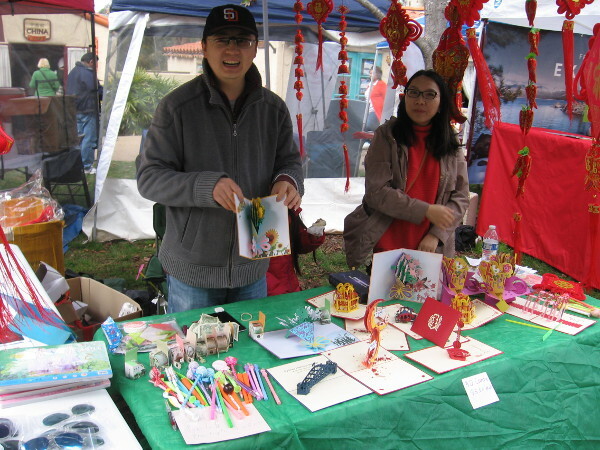 The festival took place in Balboa Park on the House of Pacific Relations International Cottages lawn. 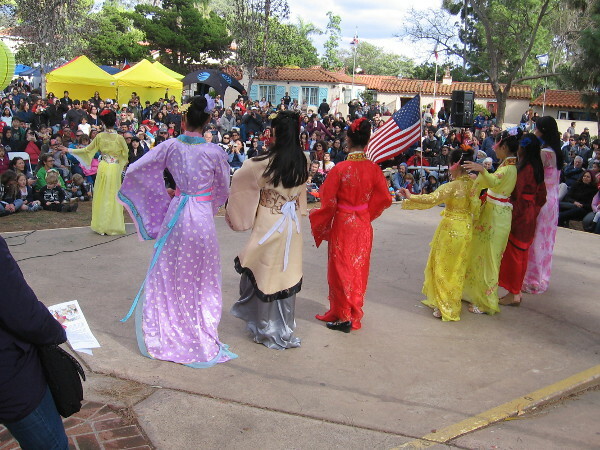 Yesterday morning I walked through Balboa Park before heading to the San Diego Padres FanFest downtown. 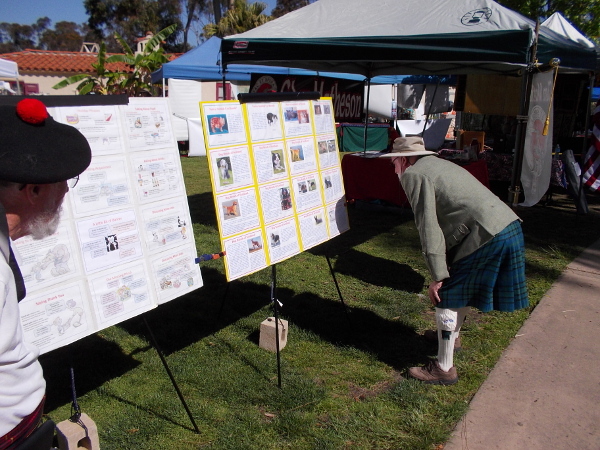 At the International Cottages, folks were preparing for Tartan Day San Diego, an annual festival and celebration of Scottish heritage. 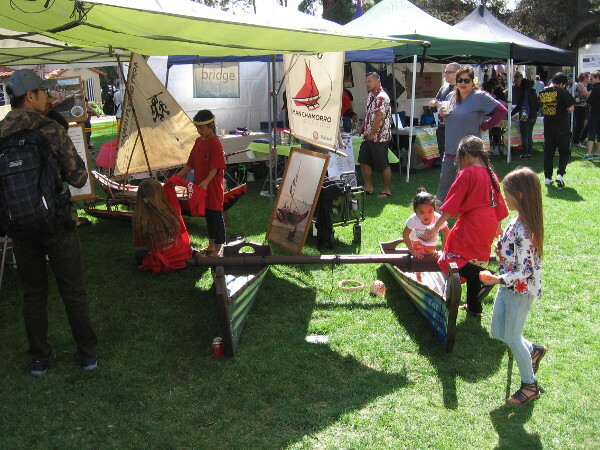 In addition to displays within the House of Scotland, many tables were being set up in the large lawn area for afternoon visitors to enjoy. 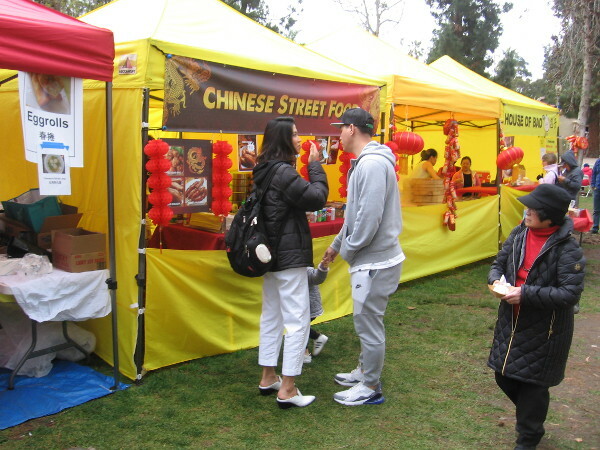 I took a few photos that provide a fun peek! 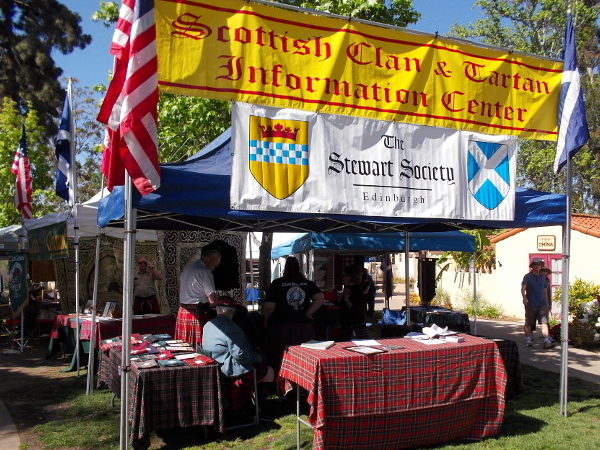 Welcoming banner above one tent proclaims Scottish Clan and Tartan Information Center. 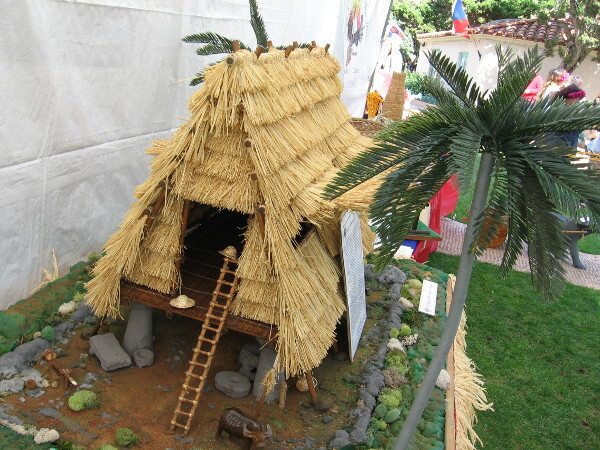 The Stewart Society, Edinburgh. 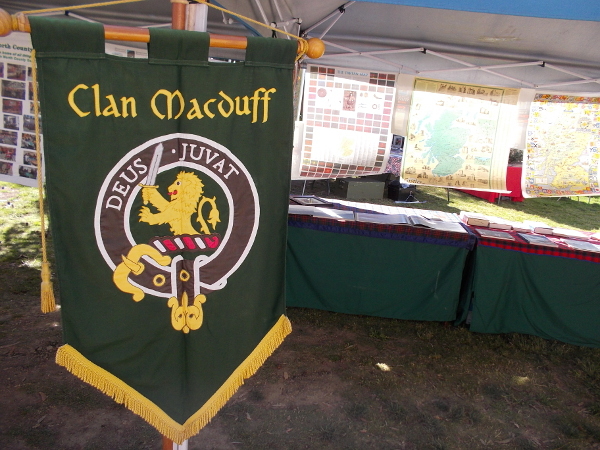 The standard of Clan MacDuff, with their lion crest and motto Deus Juvat. 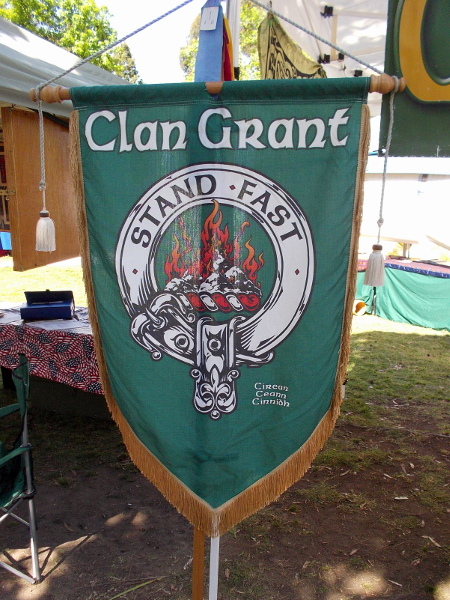 The standard of Clan Grant, with their flaming crest and motto Stand Fast. 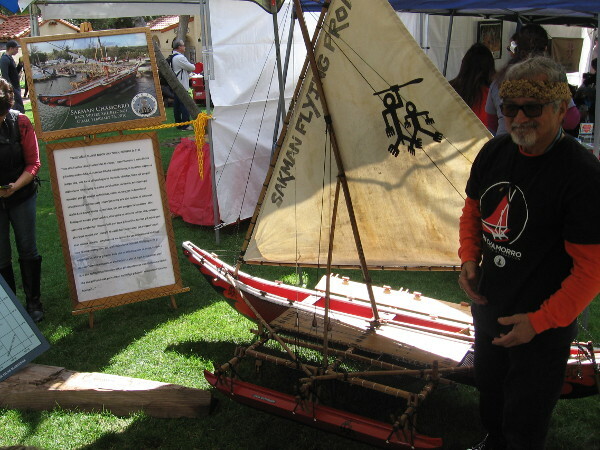 This smiling Scot informed me the clans buried the hatchet long ago. 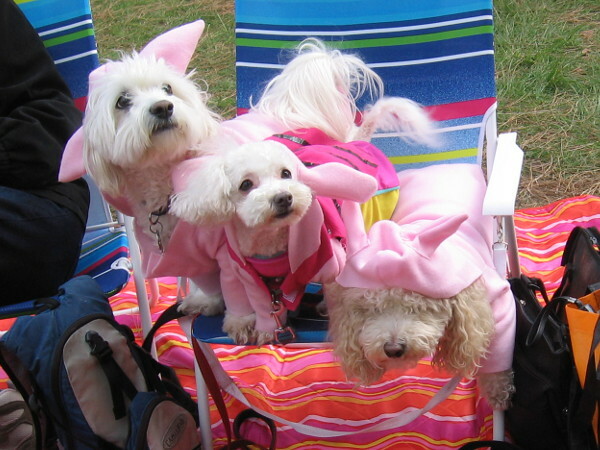 Everyone is on a friendly basis now! 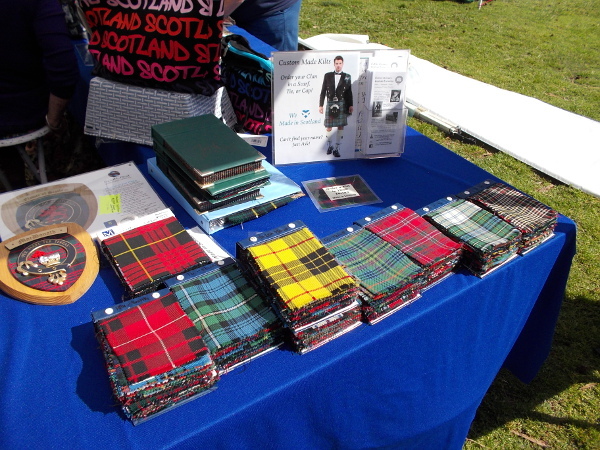 A variety of colorful woolen tartans on display. 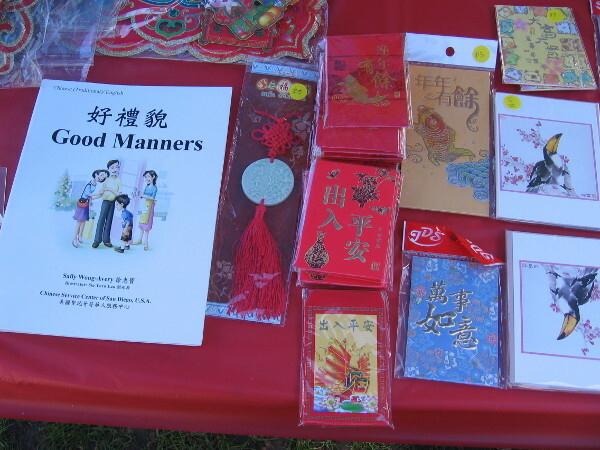 Each pattern represents a different clan. 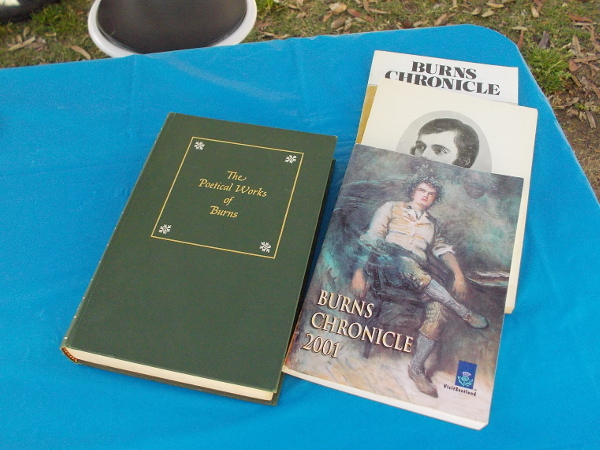 One table for Tartan Day is dedicated to Scotland’s great national poet Robert Burns. 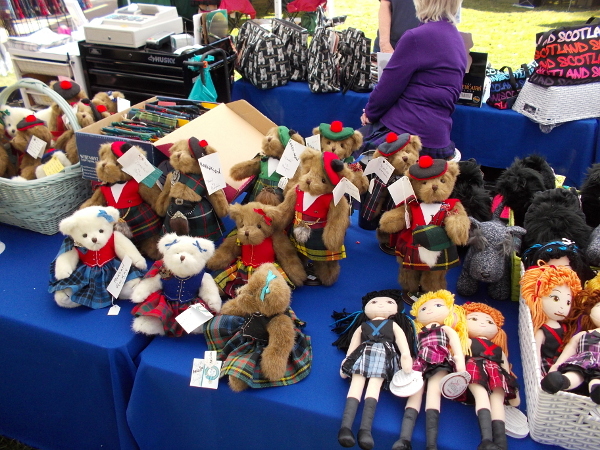 Lots of Scottish gifts on one table include plush bears with tam o’ shanters and dolls wearing Scottish dress. 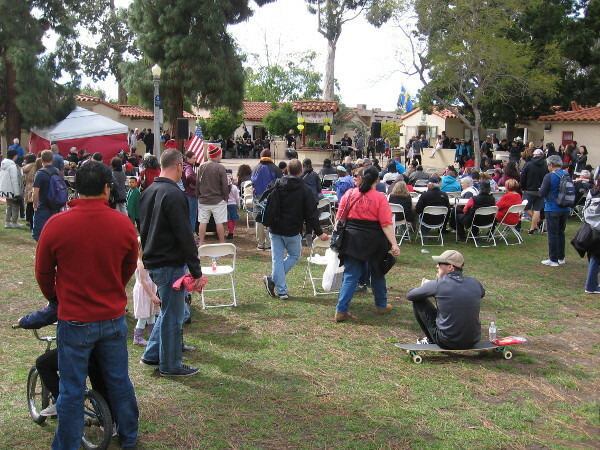 Two Scottish gentlemen in kilts pass the time at Balboa Park’s International Cottages before the Tartan Day festivities begin in earnest. 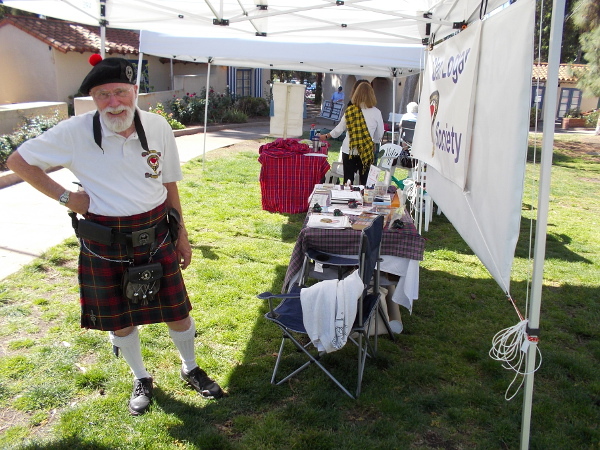 Posted on April 3, 2016 Tags balboa park, costumes, culture, events, festivals, house of scotland, international cottages, people, photography, san diego, scotland, travel4 Comments on A fun peek at the Tartan Day San Diego festival.